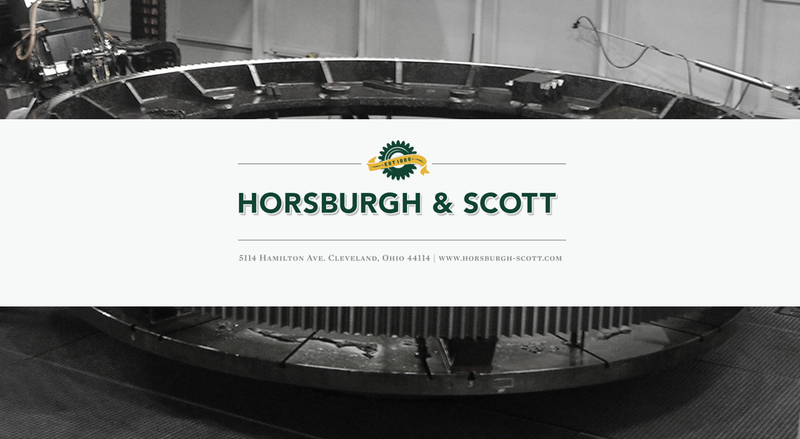 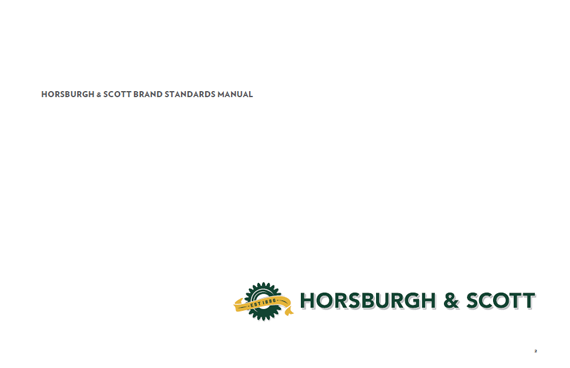 Horsburgh & Scott was founded in 1886 and incorporated in 1903 and is one of the world's leading manufacturers of industrial gears and 'made-to-order' mechanical gear drives. 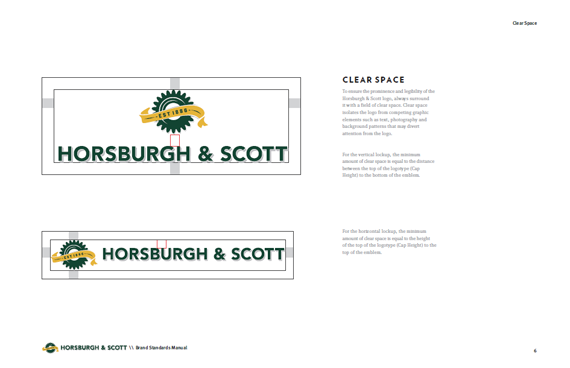 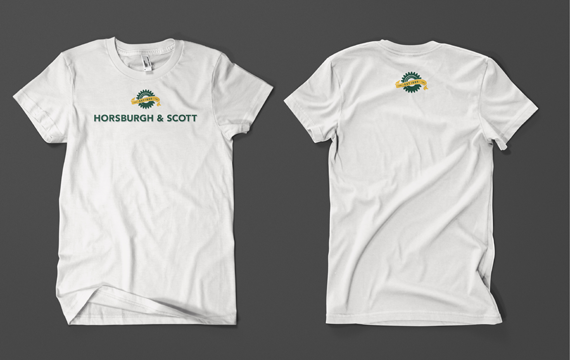 As a company that balances a rich heritage with innovative services that are leading the way into the future, Horsburgh and Scott needed a logo design that would communicate that balance… Heritage and Innovation. 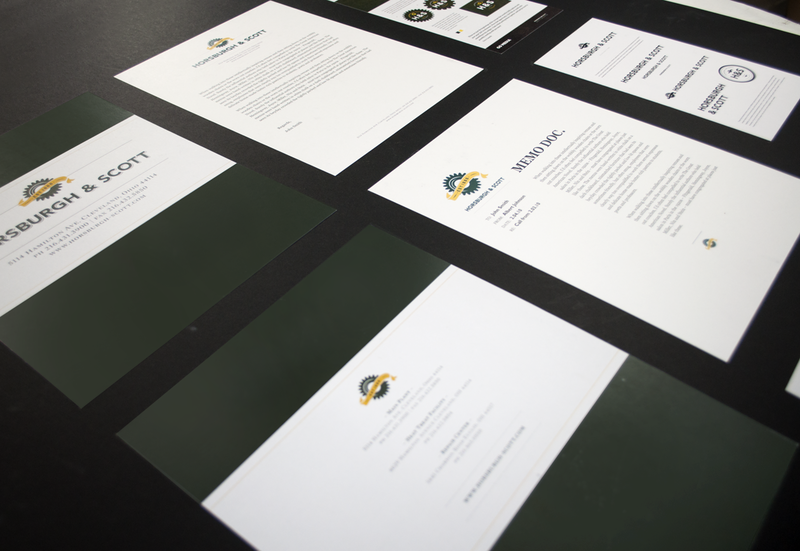 The solution developed accomplishes just that. 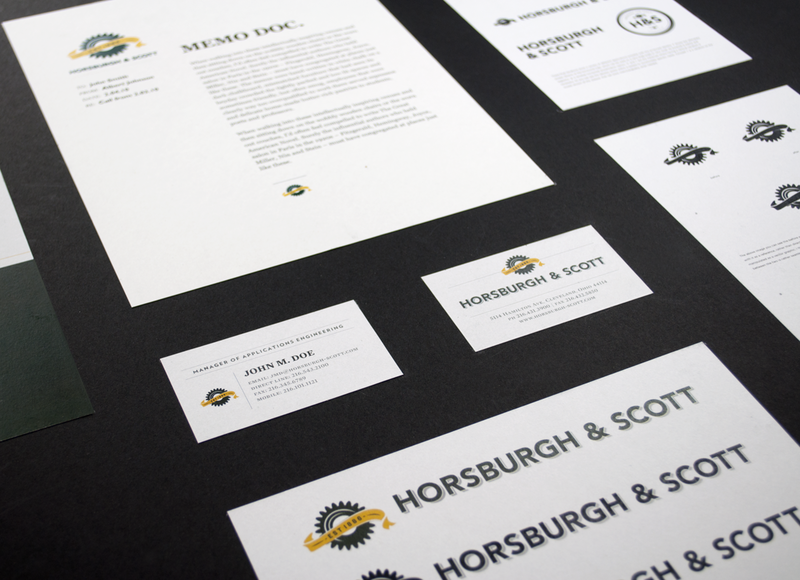 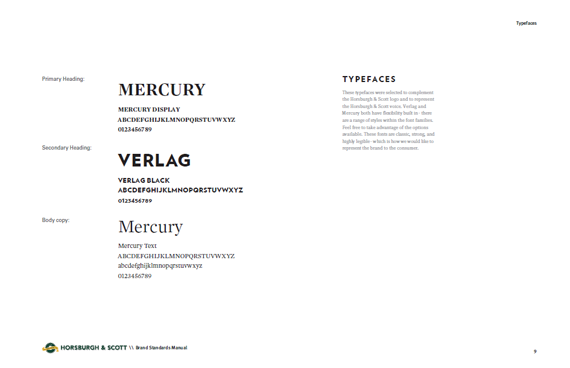 The identity has its roots in a classic logotype paired with a modern logo mark. 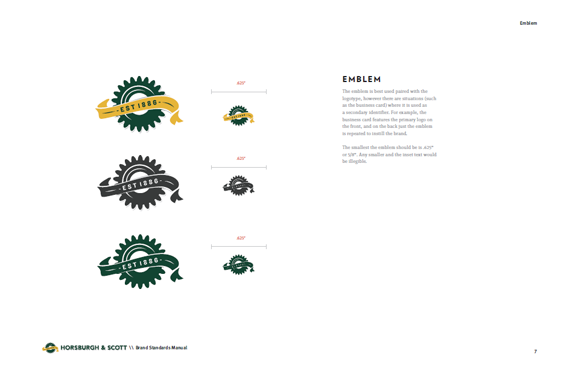 While not going too heavy on either end of the spectrum, the logo strikes the balance we were looking to achieve.